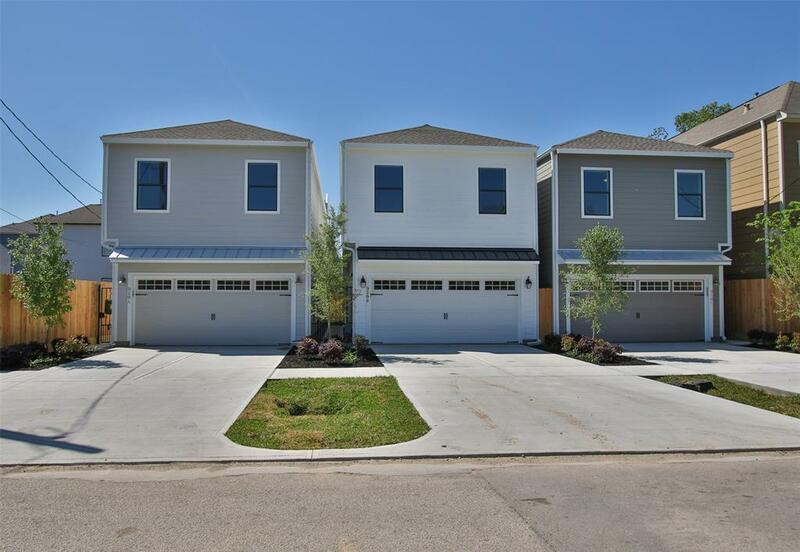 This new construction, freestanding 2 story home has it all! 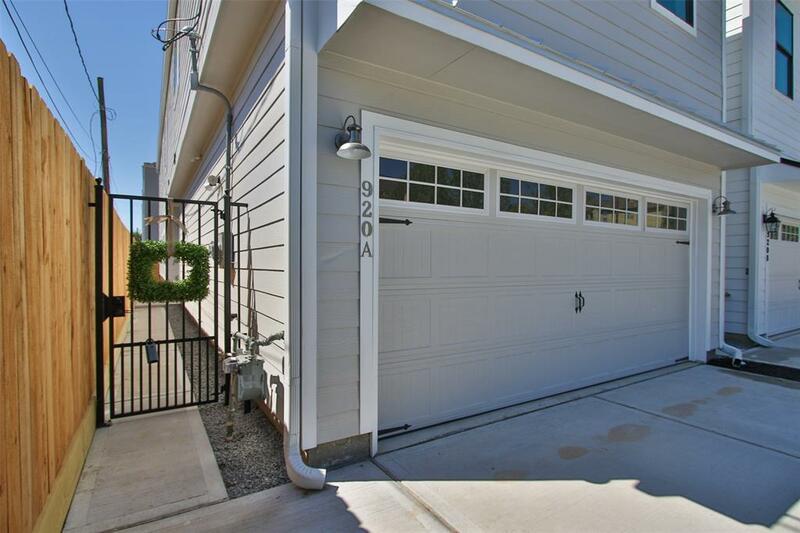 3 bedrooms, 2.5 baths, BONUS room, a private drive and garage plus a HUGE fenced yard w/patio! 10 foot first floor ceilings and hardwood flooring! 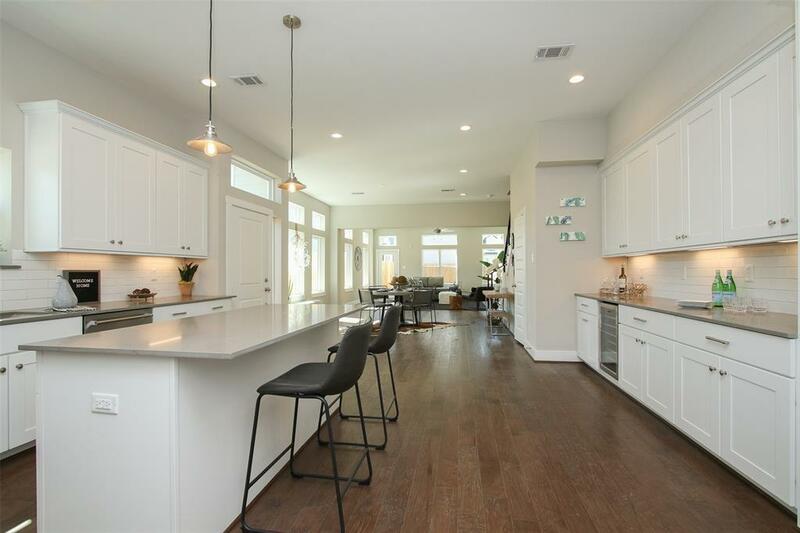 A chef's kitchen with custom cabinetry, storage galore including a walk in pantry, quartz countertops, gas stove and a bar area with wine chiller. Full dining area and family room all opening up. Upgrades include modern shiplap wall and custom stair railing and tankless water heater! Upstairs the oversized master suite includes 2 walk in closets with built ins and an amazing master bath with 2 sinks, quartz countertops, tons of storage, a large shower and beautiful freestanding tub! 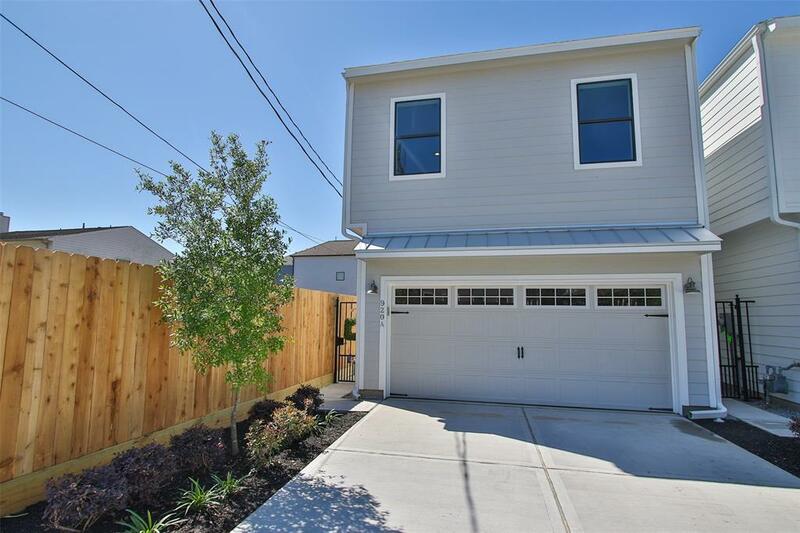 2 additional bedrooms with great closets and another full bathroom with tub/shower combo. Amazing bonus space with endless possibilities! Dedicated laundry room! The amazing rear yard with patio is already fenced. Walk to restaurants, bars, grocery store and parks! No flooding! A must see!